Get your spot on the first page of Google, Bing and Yahoo search Engines within your local, regional or State level areas you wish to Target. We do a series of onsite and offsite optimization to help you appear in organic search. Full spectrum reporting. Rank organically for hundreds and even thousands of keywords on the major search engines such as Google, Bing and Yahoo. We only use white hat techniques, provide transparent monthly reporting and equally as important we show results! Below is a general outline of what we do under this services. 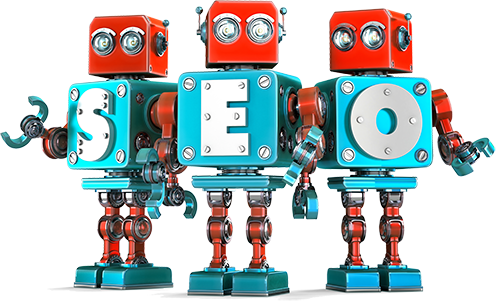 Please understand, that we have different plans for Local SEO so please contact us to find the best match for you. Optimize 10 core root level keywords which over time could potentially translate into 500 synonymous keywords being ranked on page 1 which will be aided by onsite and offsite optimizations included in this specific premier plan. Editing and / or optimization of text for various html tags, META data, page titles, and page text as necessary to aid in ongoing rank building. Analysis and recommendations on optimal website structure, navigation, code, etc. for best SEO purposes. Recommend, as required, additional web pages or content for the purpose of “catching” keyword/phrase searches. Submission of your pages to the major search engines and directories. Complete traffic and ranking reports monthly. Google Page Speed Insight optimization.